Excellent quality . A good buy . Recommend for those who need durable wheels. So far so good, works great. Exactly what I ordered, quick shipping and great price. What else could you ask for? 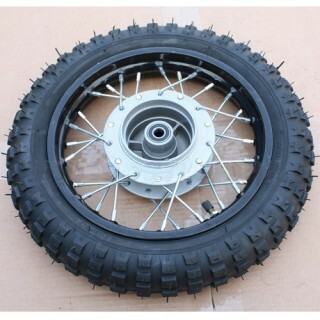 Fast Shipping and the tire is excellent. Very thick and fit perfectly. 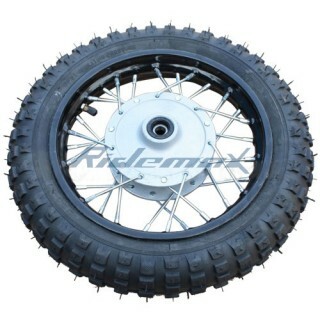 good steel rims and good price ..